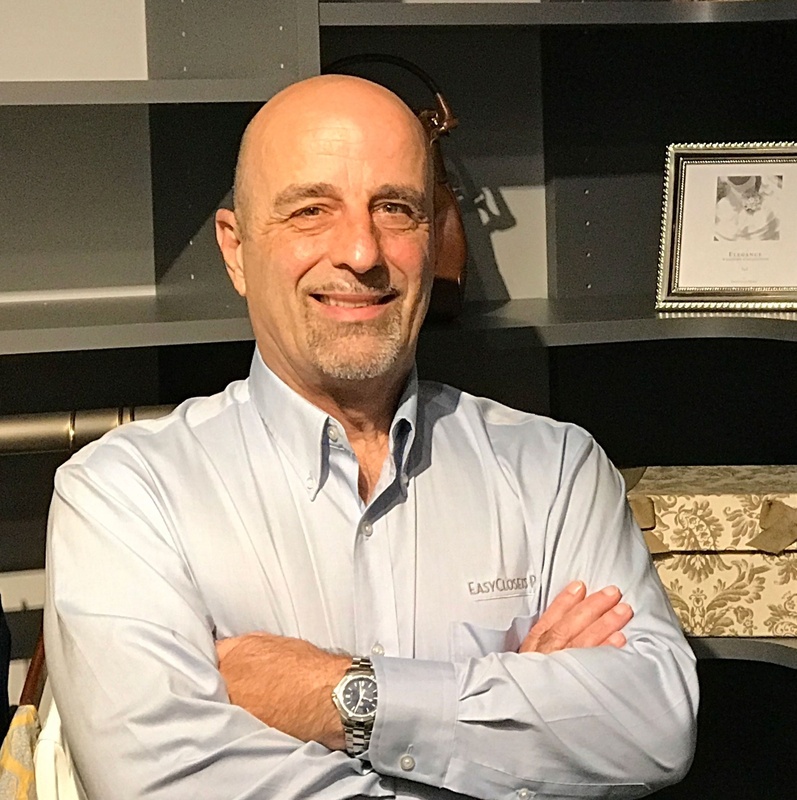 John Myers has worked with EasyClosets in one capacity or another for over twenty years; originally as an independent professional client selling and installing closet solutions, as a representative in the EasyClosets consumer division, and for many years in the customer service department. There's very little he does not know about the EasyClosets product line, the installation process and the design of our closet solutions. John offers one-to-one consulting with our professional partners, showing how their business can benefit from offering EasyClosets custom solutions. He educates partners on the process and the unique product characteristics, making it easy for them to market EasyClosets to their own clients. Our partners know exactly what to expect and how to plan for every stage of the process. Our online tools allow our partners to create the design and client proposal, place the order, and trust that everything they need will be shipped out in a timely manner—typically the next business day. With our free, expert design service and John’s extensive knowledge of EasyClosets products, partners can rely on us to create a solution for any space or to update existing designs efficiently whenever a change is needed.